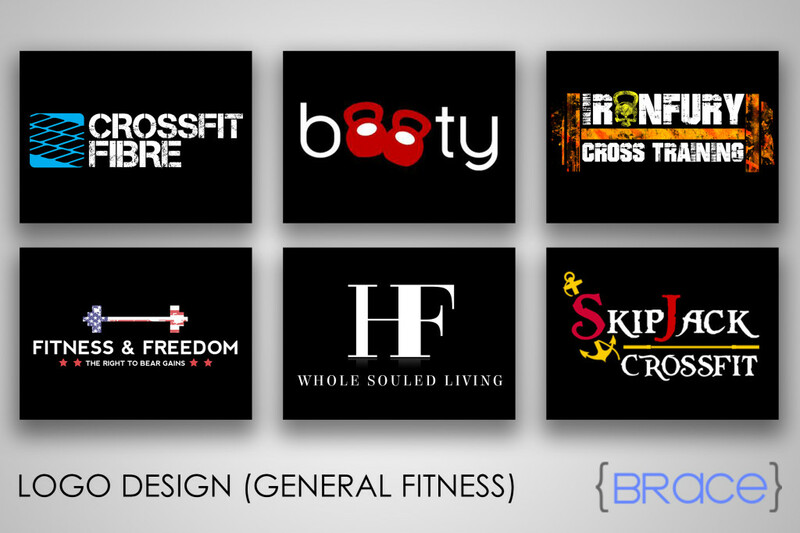 We love working with people in the health and fitness industry because of their vital role in the overall well-being of a person. 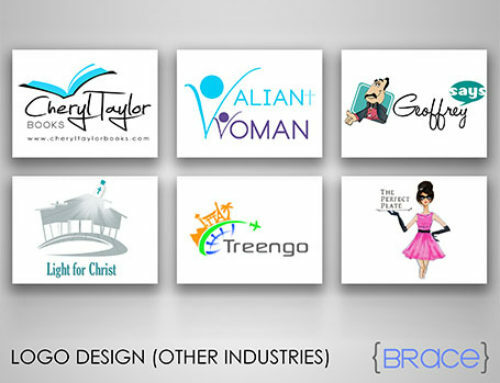 About 70% of our clientele actually belong to this niche. 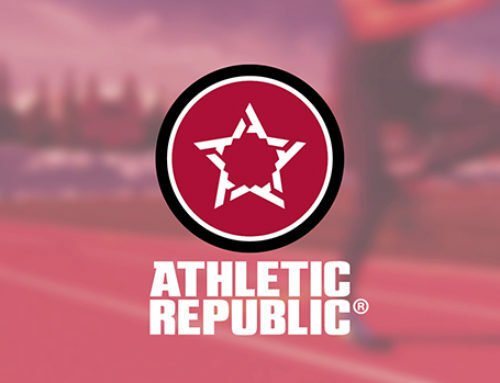 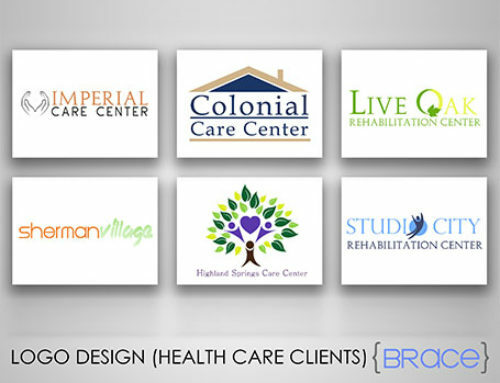 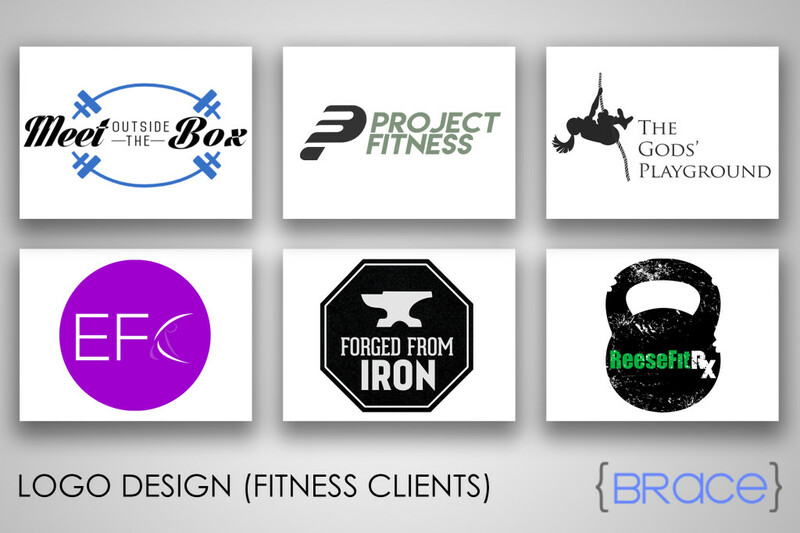 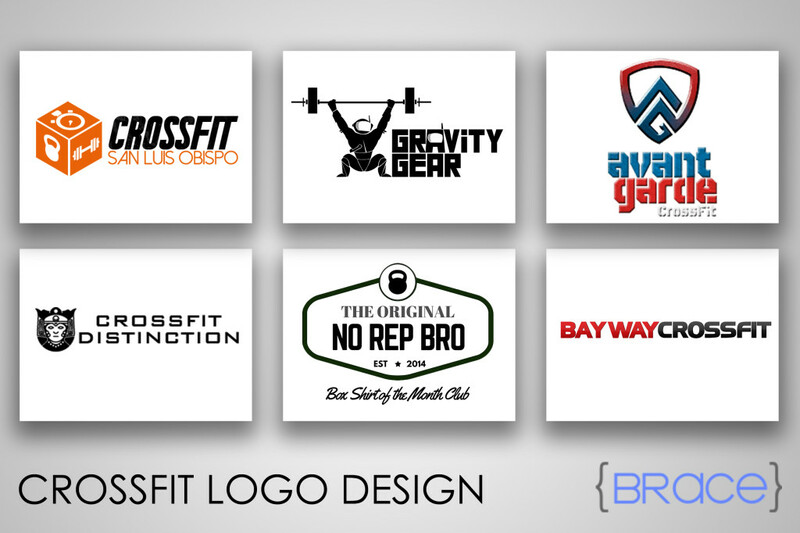 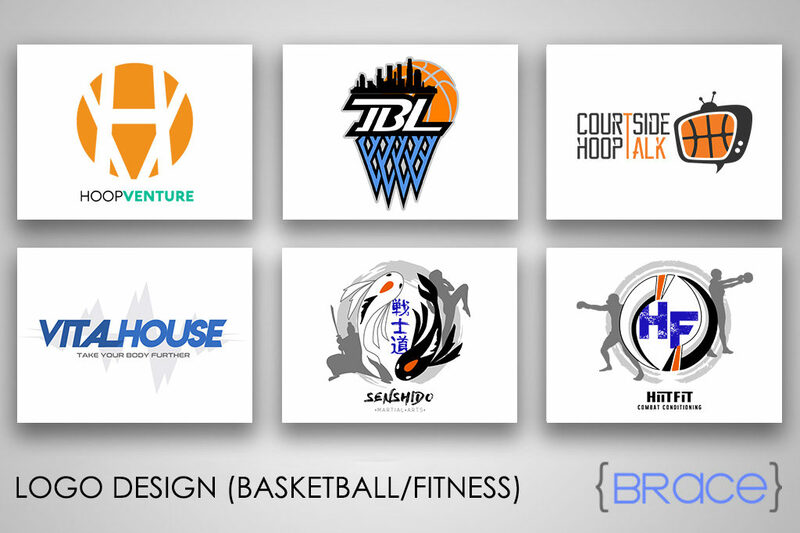 Here are the logo designs we created for our clients in the fitness and sporting industries.